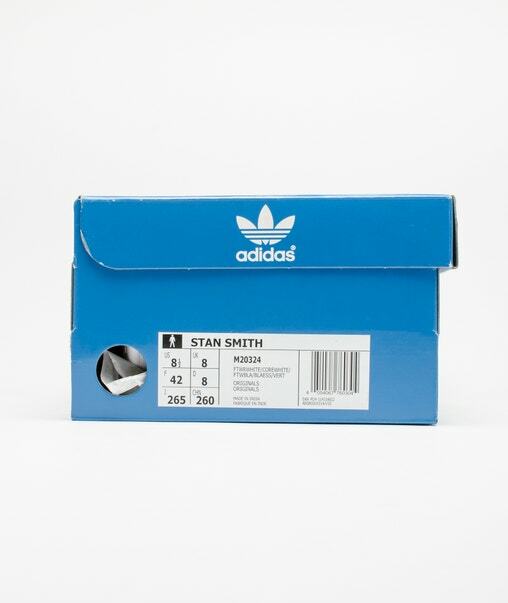 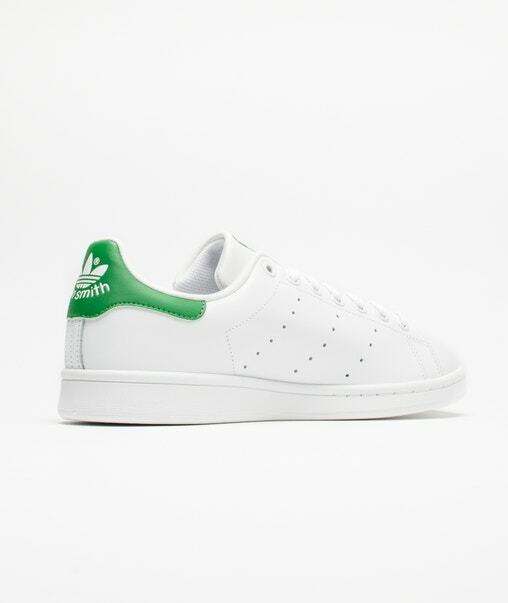 The Stan Smith sneakers from adidas are probably the most recognizable in the world. 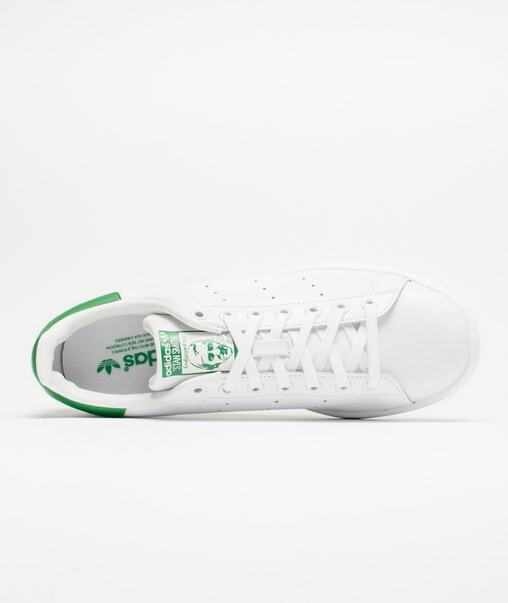 Released in 1972, they pay tribute to the famous American tennis player who gave them their name. 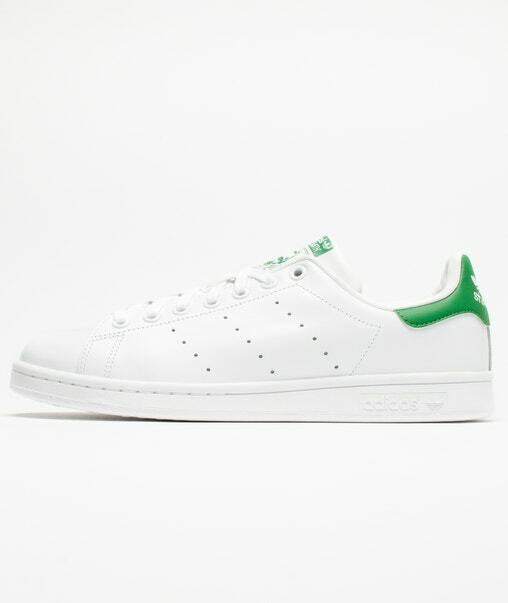 Thanks to a simple and minimal design, they became timeless and are now among the favourite options when buying a classic pair. 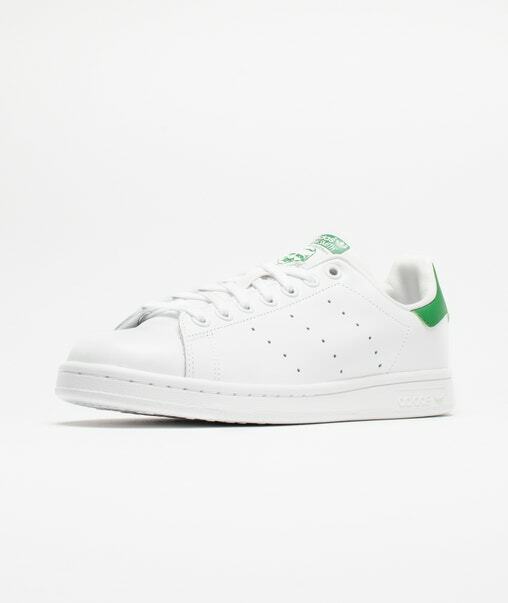 This version stays faithful to the original in a white colourway with green details and the face of Stan Smith on the tongue. 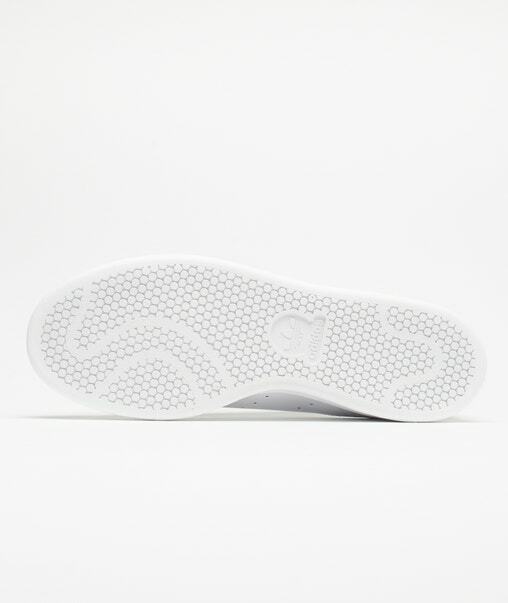 - OrthoLite® sole that eliminates sweat and humidity and keeps your feet dry.